So what are the foods to be preferred? 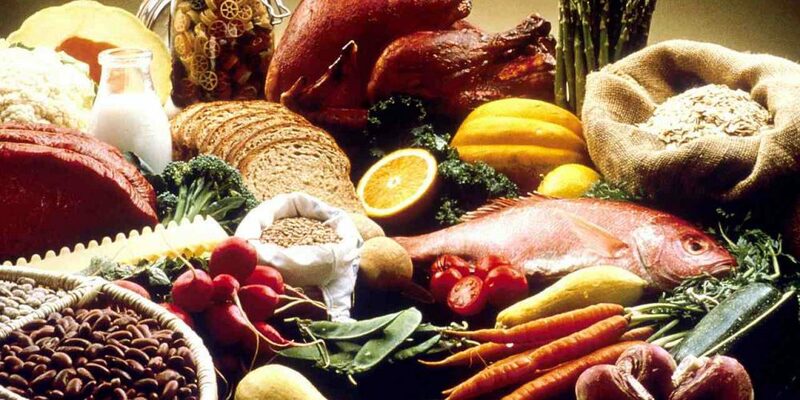 The choice must fall on whole grains, legumes, fish, eggs, meat, plenty of fruits and vegetables. The refined and processed foods, lacking in fiber and rich in additives, are to be avoided. As well as low-calories diets, of course, that induce fatigue, metabolic slowdown and a sense of depression. Always running with an empty stomach is the most important thing, but still having stocks sufficient to withstand the stress that comes from exercise. If you run in the morning, you burn the nutrient supply of the previous night’s dinner, but if you run in the evening, the body is supported by the meal eaten at midday. Why running with a full stomach is not recommended? Because the digestion process brings the flow of blood there, taking it away from the muscles. Also during the race you produce epinephrine and norepinephrine, two hormones that may interfere with proper digestion. While running drinking simply water is the best choice. The moments immediately after the end of the run are the most indicated to enjoy sugary foods: a slice of homemade cake, homemade ice cream or dark chocolate can be rewards that don’t do damages, but seasonal fruit remains the best option, because also rich in fiber, vitamins and minerals. After about half an hour, go-ahead to the most complete and hearty dishes, bearing in mind that on average, an athlete consumes from 2500 to 3500 calories each day. The protein content indicated by the World Health Organization is 1 gram per pound of body weight for sedentary, 20% more for sportsmen. This amount has been formulated taking into account that in the every day diet protein sources are mixed and they provide different biological proteic values, not only high ones. As a reference point you can keep in mind that 100 g of Parmesan cheese provides 35 g of protein; a 100 g steak nearly 20 g, 100 g of fish make 16 g of protein; 100 g of beans 20 g of protein.